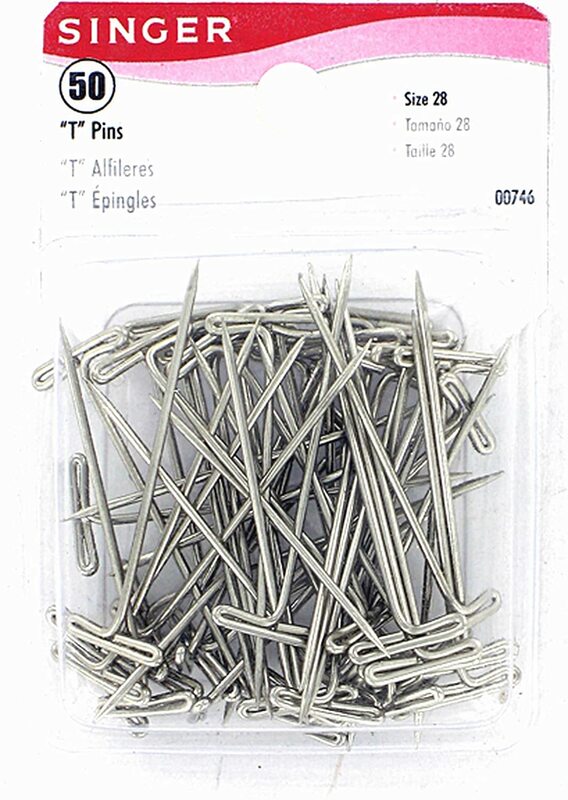 SINGER-T-Pins. 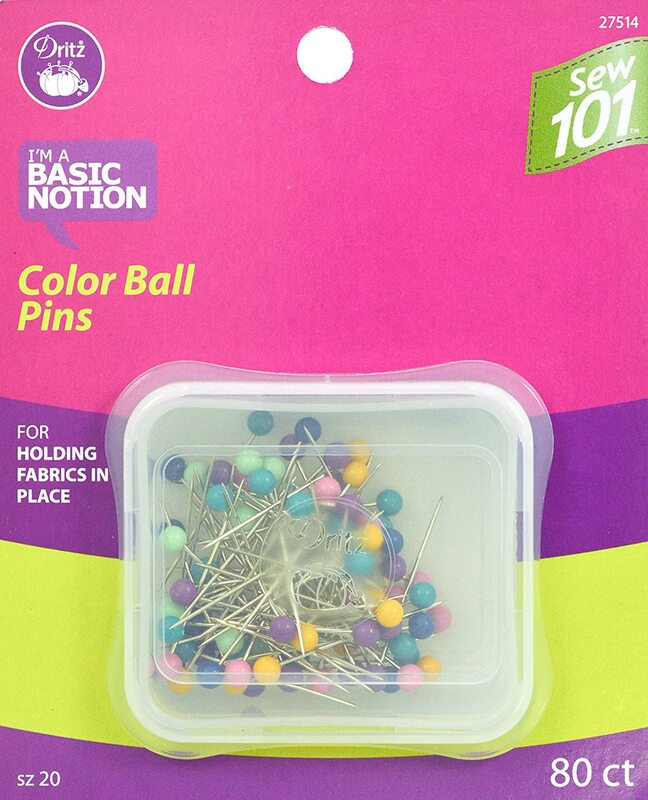 These pins are useful for many sewing and crafting uses. This 2-1/2x3-1/2 inch package contains 50 nickel plated T-pins size 28-1-3/4 inches. Warning: This is a sharp product keep away from children. Imported. I spent two months and 100+ hours working on a crochet afghan, whose border I blocked using some of these pins. Out of the entire 50 used, 6 of the pins left rust spots in the wetted wool yarn. I tried all the remedies I could find to remove the stains, but I'm just going to have to unravel both borders and redo them. Thank goodness I didn't use these pins anywhere else. If you will ever be pinning wet fabric with these, FIND ANOTHER KIND. Save yourself the frustration and go for 100% stainless steel. 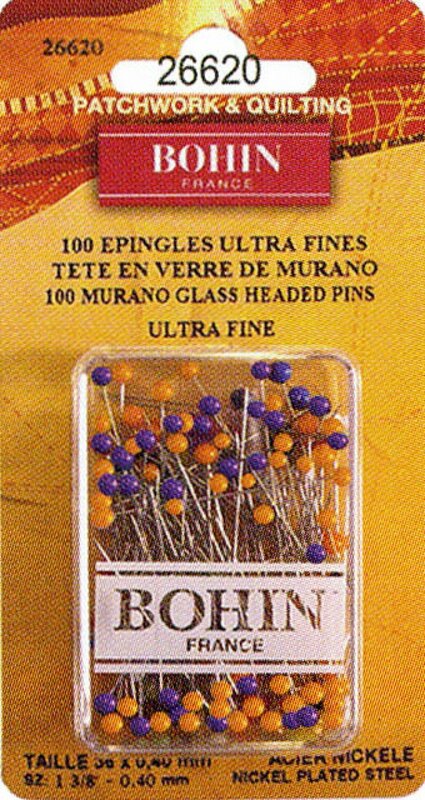 THE PINS ARE GREAT FOR BLOCKING KNITTED OR CROCHET ITEMS. RUSTPROOF AND EASY TO USE. MU ONLY COMPLAINT IS NOT WITH THE PINS, BUT WITH THE PACKAGING. 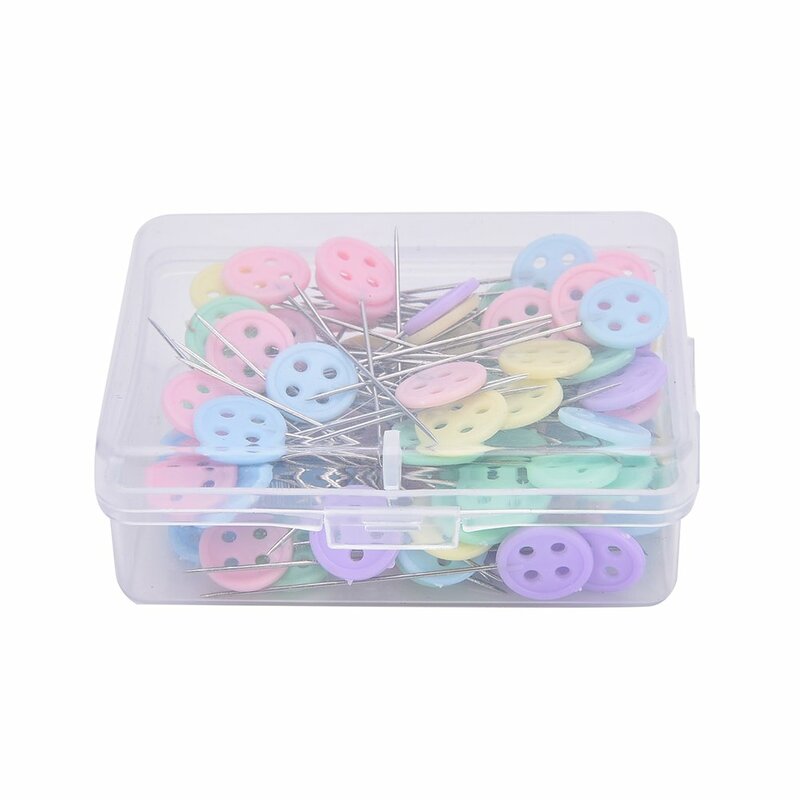 THE LITTLE PLASTIC BOXES WERE NOT TAPED CLOSED AND ALL THE PINS WERE LOOSE IN THE PACKING BOX. WHAT A MESS TO TRY AND PICK UP ALL THOSE PINS BETWEEN THE EDGES OF THE BOX AND INTO THE CARDBOARD. HOPE I GOT THEM ALL! Actually, very well constructed, good pins. I would expect nothing less from Singer. There pins are hard to find and I was pleasantly surprised to see them on Amazon. They are just what I needed for blocking needlepoint pieces...long enough with a good finish that withstands being wet and no damage to the piece being blocked. The T shape makes them easier to use and remove after blocking is finished. Thanks for providing this small essential for needle work addicts. Perfect for using to hang necklaces on a cloth covered pin board. Saw it on Pinterest and it works beautifully! A good quality and quantity at a reasonable price. Seems like I never have enough pins when blocking knitted projects. 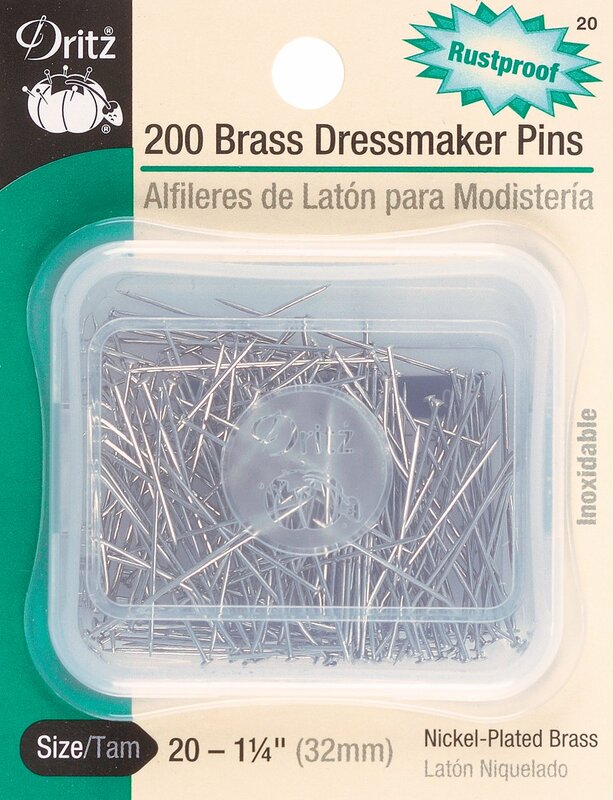 Dritz Dressmaker Pins: Size 20, 200/Pkg.